PORTAGE LA PRAIRIE, Man. 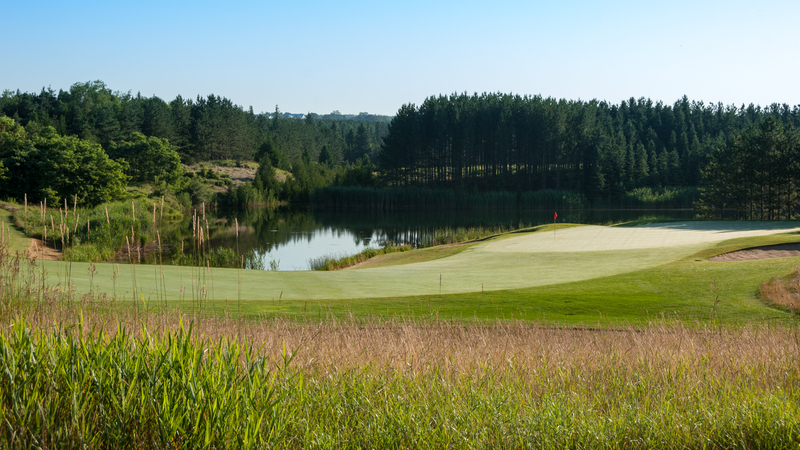 — The Future Links, driven by Acura Prairie Championship is set to take place from June 15-17 at Portage Golf Club. 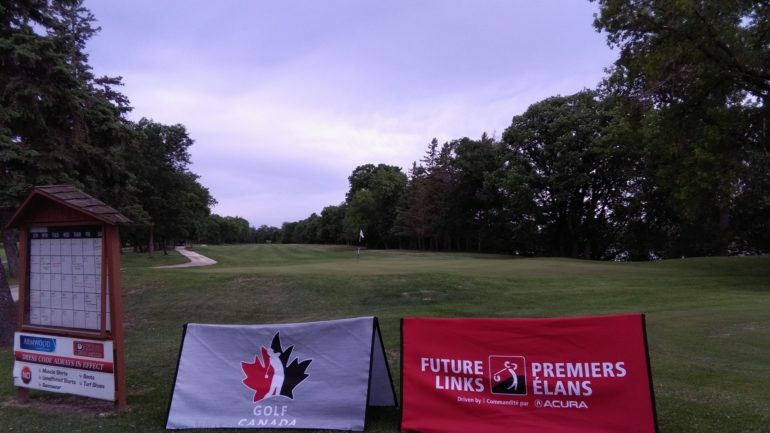 With support from Golf Manitoba, the Future Links, driven by Acura Prairie Championship is the fifth of six regional junior championships presented in partnership with Acura. The 54-hole stroke play tournament will begin with a practice round on June 14 before the tournament gets underway with round one on June 15. Before the golf course first opened on May 31, 1922, the land was littered with scrap iron until the club founders planted hundreds of trees on the course to divide the fairways. 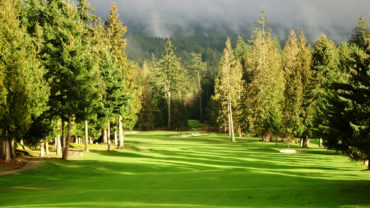 Now, Portage Golf Club is a true island gem and a beautifully manicured 18 hole golf course that is situated along the shores of Crescent Lake. The field will consist of 33 junior golfers in the Junior Boys Division with the top six earning exemptions into the 2018 Canadian Junior Boys Championship on July 30-Aug. 2 at Medicine Hat Golf & Country Club in Medicine Hat, Alta. A tie for the sixth position will be decided by a playoff following the conclusion of play. The Junior Girls Division will consist of 10 golfers with the top six (including ties) earning an exemption into the 2018 Canadian Junior Girls Championship on July 31- Aug. 3 at Beach Grove Golf Club in Tsawwassen, B.C. Results from the previous 2018 Future Links, driven by Acura championships can be found here: Pacific, Ontario, Western, Quebec. Josh Nagy of Saskatoon, Sask. The sixteen-year-old finished T5 at the event last year. Nagy recently won the MJT – Golf SK OOM Lloydminster Series at Lloydminster G&CC and is currently ranked no.1 on Golf Saskatchewan’s U19 Junior Men’s Order of Merit. Andrew C. Campbell of Saskatoon, Sask. The eighteen-year-old finished the event last year in a tie for fifth. He would go on to place T3 at the Saskatchewan Junior Boys’ Championship at Chinook Players Club. Sydney Scraba of Calgary, Alta. The Calgary, Alta. product most recently came in second at the MJT – Alberta Spring Classic 2018, which took place from May 5-6 at Paradise Canyon Golf & Country Club. Seventeen-year-old Scraba placed 3rd at the Western edition of this championship in 2017. Bobbi Uhl of Erickson, Man. 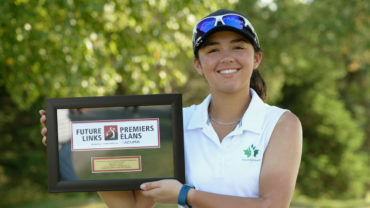 The eighteen-year-old’s 2017 season included a win at the MJT – PGA of Manitoba Junior Championship and a second place finish at the Manitoba Junior Girls’ Championship. 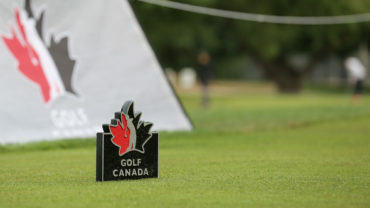 In 2018, Golf Canada is conducting its six regional Future Links, driven by Acura championships in conjunction with the Provincial Associations. Top six finishers in the Boys Division earn exemptions into the 2018 Canadian Junior Boys Championship. Top six finishers (including ties) in the Girls Division earn exemptions into the 2018 Canadian Junior Girls Championship. Ryan McMillan climbed up the leaderboard to earn his victory last year in the junior boys division. Chaewon Baek went wire-to-wire to win the junior girls division at this event in 2017. First official opening day was May 31, 1922. Joined the Manitoba Golf Association in 1924. The finishing three holes run along picturesque Crescent Lake.